Khloe Kardashian shows off her beautiful smile while leaving Kanye West‘s church service on Sunday (March 31) in Los Angeles. 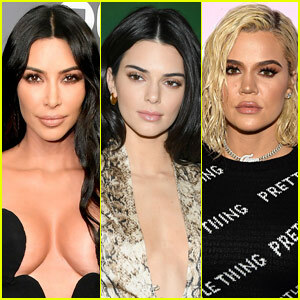 The 34-year-old reality star was joined by her sisters Kourtney and Kendall Jenner, who wore bold snake skin pants and a bucket hat. Earlier in the weekend, Khloe stepped out of a studio wearing a denim outfit. 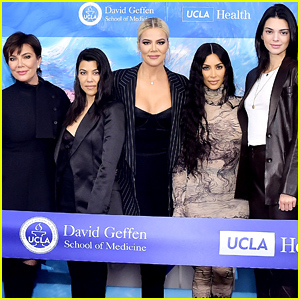 The Kardashian-Jenner matriarch Kris Jenner recently made an appearance on Ryan Seacrest‘s radio show where she opened up about the drama surrounding Khloe, Tristan Thompson and Jordyn Woods. See what she said if you missed it. The 16th season of Keeping Up With The Kardashians premieres TONIGHT (March 31) at 9pm EST on E! 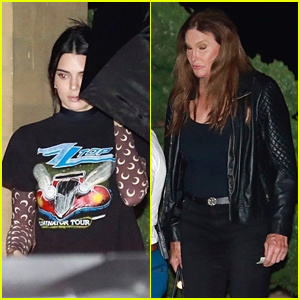 FYI: Kendall is wearing a Lack of Color hat.